There comes a time during the busiest, most demanding stage of your life where you must drop tools, back away from the all-consuming projects and recharge yourself with your greatest passion. 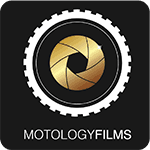 For us at Motology Films, riding dirt bikes is our greatest passion. 2018 has been a defining year for us in terms of working in the background, a background that has involved little or no riding, but it’s been about investing into the future of our productions. For anyone concerned we may be tapering off due to the minimal content produced this year, believe us when we say it’s only going to get bigger. We are a very small team pushing for the next level, and have silently been grinding away in the background to create a platform that will allow us to create more frequent, more awesome content in 2019 and beyond. 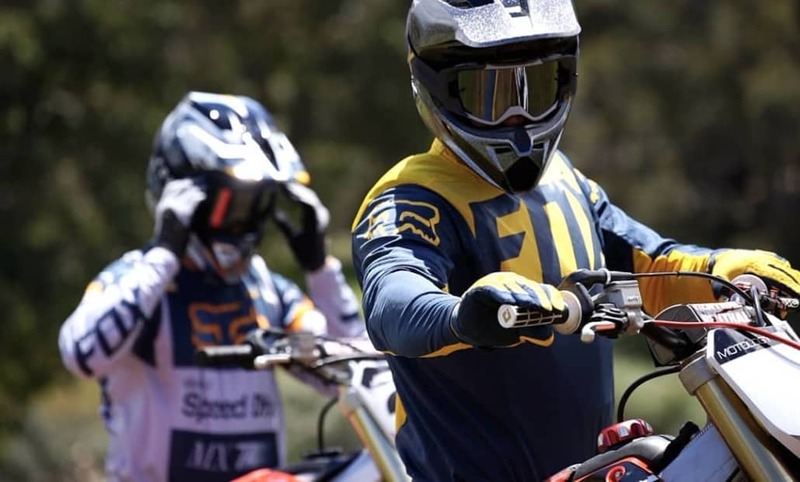 https://motologyfilms.com/wp-content/uploads/2018/11/45325065_2318651984843037_790029422731198464_o.jpg 651 1080 Motology Films https://motologyfilms.com/wp-content/uploads/2016/06/motology-films-logo.png Motology Films2018-11-15 23:48:522018-11-15 23:48:52VELOCITY DISORDER : Two-stroke vs Four!